Life happens. Kids spill drinks, pets have accidents and homes get dirty. 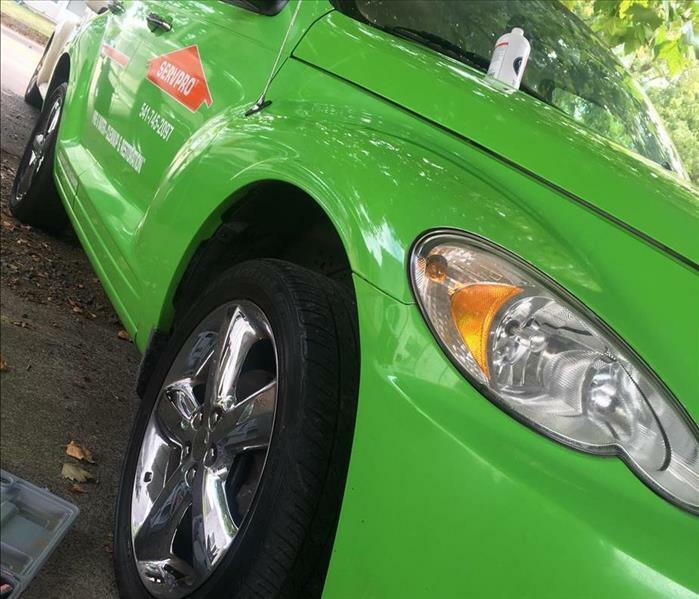 SERVPRO of Benton County has the expertise to provide a deeper clean than your basic house cleaning service. Our residential cleaning services will ease the burden of the constant maintenance cleaning of your home, but will also create a safe, clean and comfortable living environment for you and your family. SERVPRO of Benton County can clean anything from drapes to carpets, furniture, and even detail cars. We can even to do Trailers and RVs. Living in OREGON travel trailers and RVs can experience mold due to moisture. We can help with that. You know SERVPRO as a leader in Fire and Water Cleanup and Restoration, but our professional residential cleaning services can also make a dirty carpet "Like it never even happened." Call us today for detail at (541)745-2097.